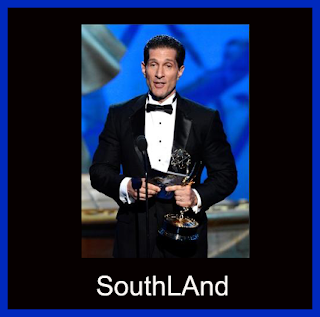 Congratulations to stunt coordinator Peewee Piemonte for his second consecutive Emmy win. The episode submitted for consideration was "Wednesday". Congrats again to Peewee and his entire team! Peewee accepting his Emmy September 15, 2012.